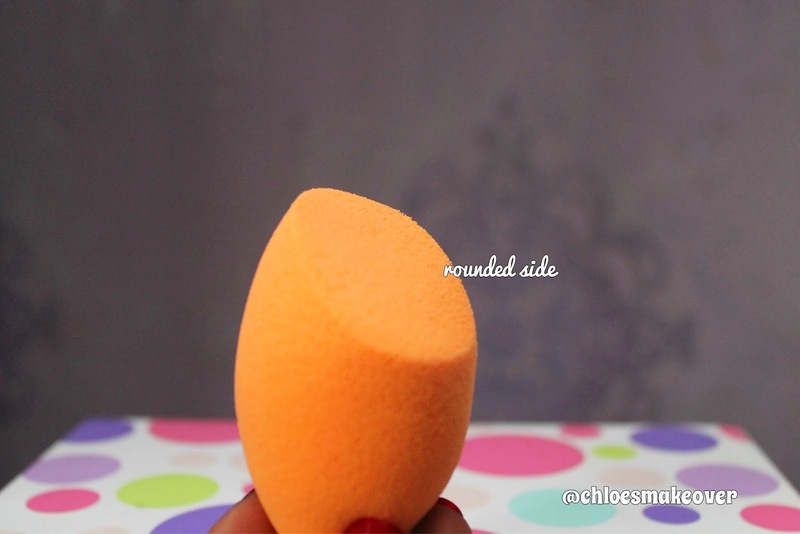 When it comes to flawless makeup, one very important thing to know is : Blending is Key!!! It's one thing to apply makeup, and it's another thing to blend it well. . Un-blended foundation and concealer have a way of making your face look cakey. 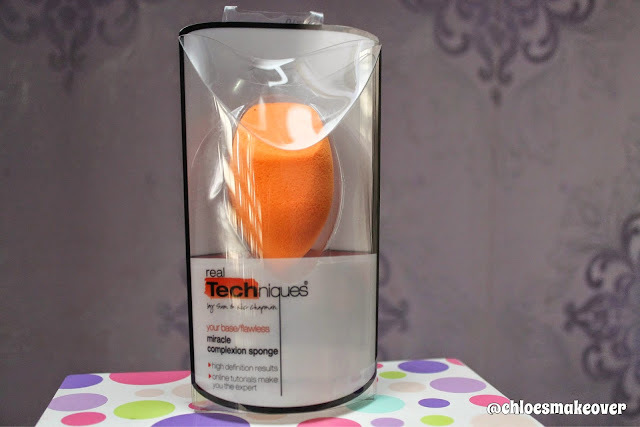 Anyway, I decided to try out the Real Techniques Miracle Complexion Sponge, ( such a mouth full) and in this post I would give my honest review. Rounded side blend large areas of the face with a repeated dabbing or stippling motion. Presicion tip covers blemishes and imperfections. Its versatile design evenly blends makeup for a smooth, enhanced finished. For best results, replace the miracle sponge every 1-3 months. Ok , this is truly a miracle sponge. I love how versatile it is and because of its various sides, it is able to achieve all its functions very well. I use the round side to blend my under eye concealer and it doesn't leave any streaks. Sometimes, I even use the same round side to set my under eye with loose powder. 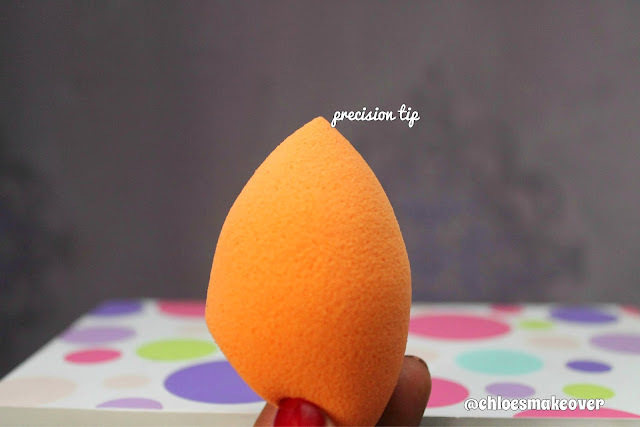 I use the precision tip to apply concealer on spots. 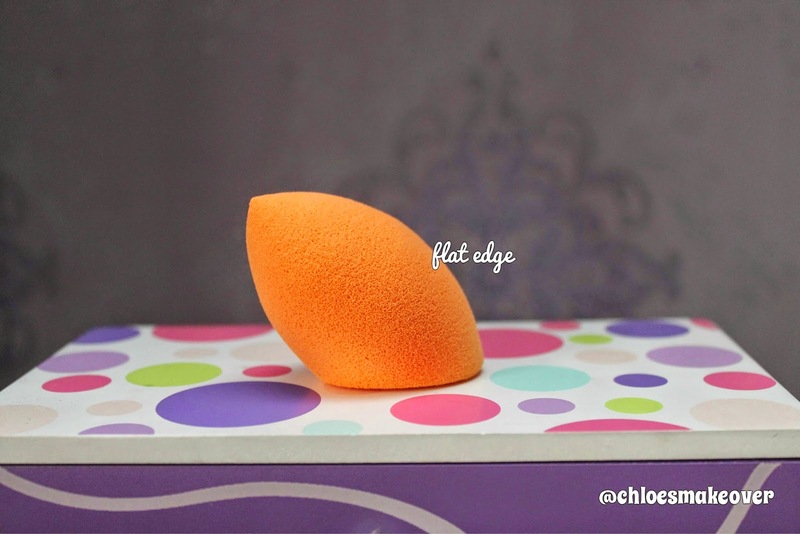 Another thing I love about the miracle sponge is that it feels very soft and springy unlike those dupes of beauty blender which are so hard and rocky. I tried using this to apply foundation , but I discovered it soaked up the product. Ironically, it is excellent with concealer for covering up one or two spots that show up on my face. I wet the sponge with water, I squeeze out the water, then I go ahead and blend. This gives a soft, dewy and natural finish. You may experience a little problem if you don't squeeze out all the water, your concealer/foundation may be wet and slippery and would slide off after an hour or so. One thing I don't like about this sponge or any other sponge, is the fact that it can get dirty and ewwwwy really fast. I wash my miracle sponge after 3 uses which is good enough for me. I am not worried about it ripping off from constant use ( which hasn't happened yet and I have used it for over 2 months) as I can always buy a new one and it won't hurt my wallet. I really love the Real Techniques Miracle Complexion Sponge, as it does a great job and makes blending easy for me to do. Would I recommend? Absolutely YES, it's a very good buy. I just got a new one for my work kit, and I am totally happy about that. So who else has tried the Real Techniques Miracle Complexion Sponge? Please share your thoughts..